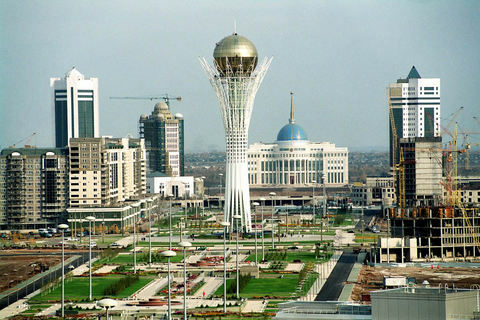 Fide is organising the qualifying events (semi-finals) of the World Rapid and Blitz Championships in Astana, Kazakhstan - FIDE World Rapid and Blitz Championships - from on July 1-5. Rapid and Blitz Championships is open for all players representing the National Chess Federation with at least 2300 rating. Organisers are entitled to limit the number of participants per federation. Applications have to be sent by the national federations only. Time control - 15 minutes + 10 seconds per each move for each player. • Results between the players involved. Hotel costs and plane tickets taken care of for participants who take 1-3 places. System of Blitz Chess Qualification Competitions. • "Sudden death" game (if more than two players - a single round) – five minutes to the player with white pieces, four minutes to the player with black pieces, draw is given with black pieces.